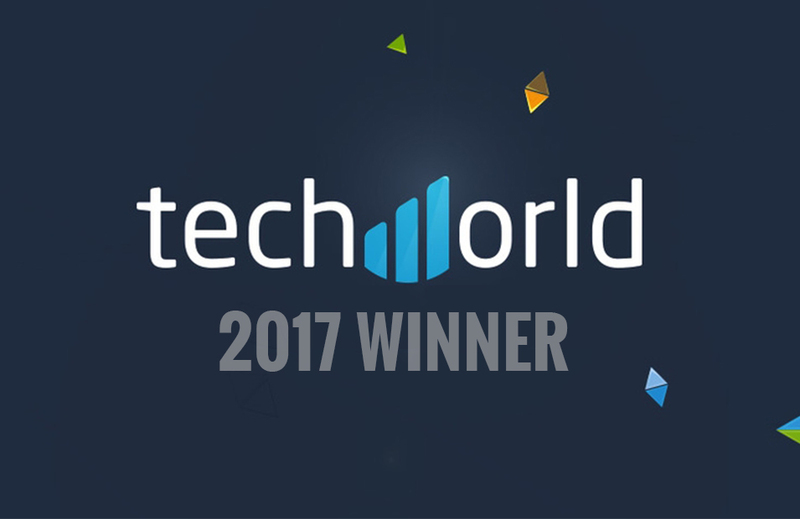 SaltDNA are delighted to be named as one of the most promising UK CyberSecurity Startups by Techworld. SaltDNA’s inclusion in this latest Techworld article follows their previous inclusion in the list of ‘Best Secure Mobile Messaging Apps 2017′ by the same publication. SaltDNA have been in the news a lot recently – their inclusion as a finalist for the upcoming Legal Innovation Awards, being shortlisted for the Regional Bank of Ireland Startup Awards and now being named as one of the UK’s most promising cybersecurity startups. All of this on the back of an extremely successful Q1. To find out more about the SaltDNA Secure Enterprise Communications Solution, or to avail of a free trial of the full solution contact their sales team on info@saltdna.com.